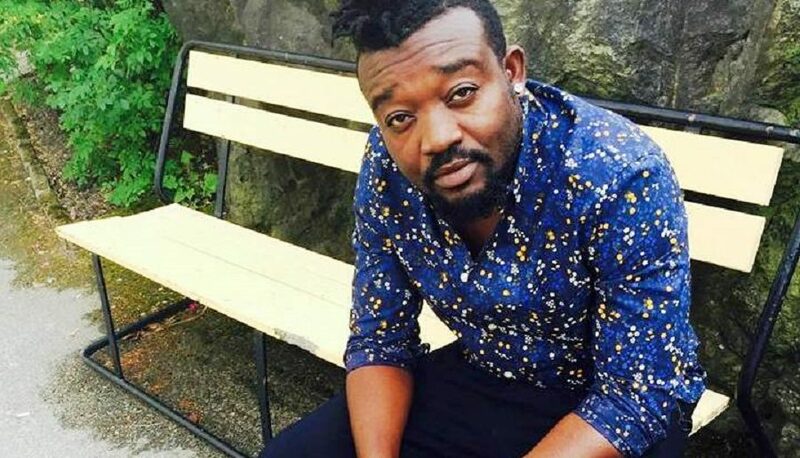 Nana Opoku Kwarteng, father of late Ghanaian artiste, Ebony has shared details of what he says were expenses made as part of a tribute concert held in his daughter’s honour. This comes amidst allegations and counter allegations between the former and Bullet, former manager of his daughter. Mr. Kwarteng shared the details during his interview with Serwaa Amihere on GhOneTV.